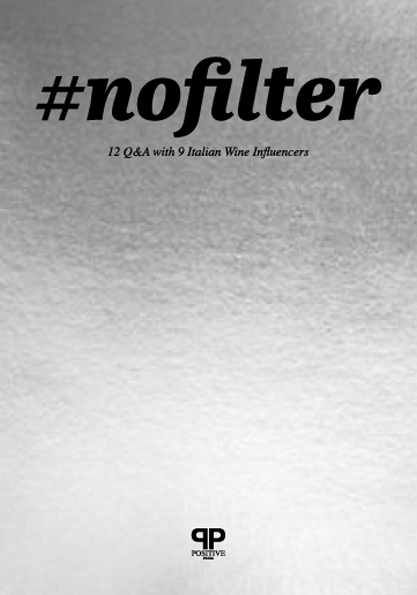 #nofilter: 12 Q&A with 9 Italian Wine Influencers is a snapshot of the wine influencer scene in Italy (in Italian and English). 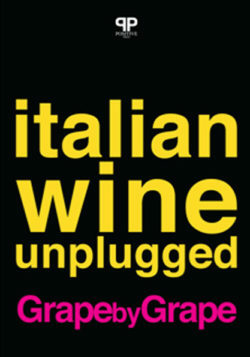 It presents a collection of interviews to 9 Italian wine influencers (7 accounts, mainly on Instagram), who openly discuss their work and their love for wine. 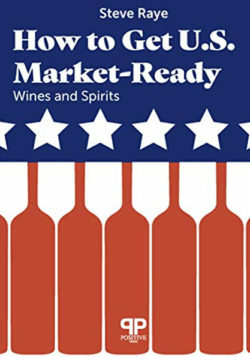 They provide tips on how to become an influencer, advice on how wineries can harness the potential of social media for marketing, and thoughts on the future of the wine sector in Italy. Designed to provide insights into the field of influencer marketing, #nofilter serves as a companion both to wine business professionals who are looking to improve their social media strategies and to wine lovers who enjoy sharing their passion for wine on social networks. Creator: Stevie Kim, Managing Director of Vinitaly International.